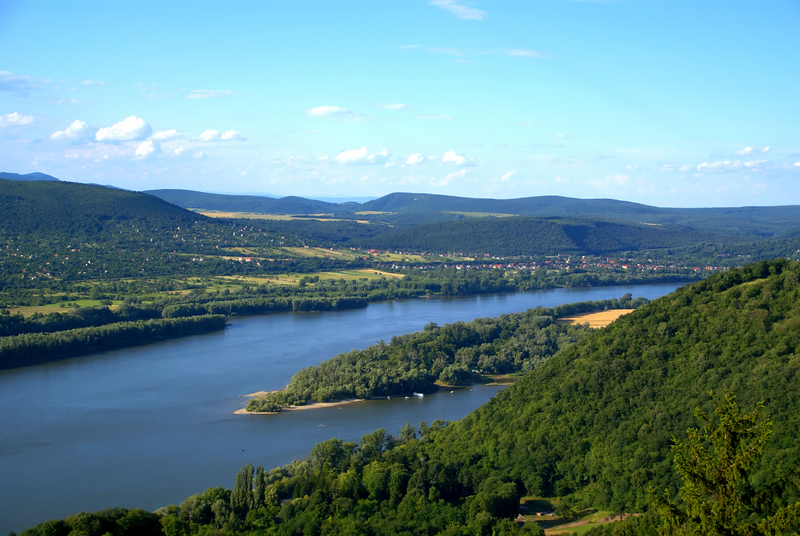 Floating along the scenic Danube Bend on a cruise is one of the most wonderful ways to see Hungary. Cruises and tour boats range in price and distance so that travelers can choose their trip according to time and budget. For tours visiting a few cities and villages along the river like Esztergom, Visegrad and Szentendre, a good full day is needed making a stay in one of many holiday apartments Budapest a good home base to seeing these cities. - The city is nearly 50 kilometers to the northwest from Budapest. - Esztergom is located across the river from Slovakia. - This city was Hungary's capital from the 900s to the 1200s AD. - Basilica – The largest cathedral in all of the country includes a chapel made of red marble. - Hungarian Waterworks Museum – Near the heart of Esztergom, this museum is a celebration of water and the Danube with fascination for people of all ages. Fili Etterem – For quiet dining and authentic Hungarian cuisine, this restaurant just down from the Basilica is an excellent place with outdoor and indoor dining options. 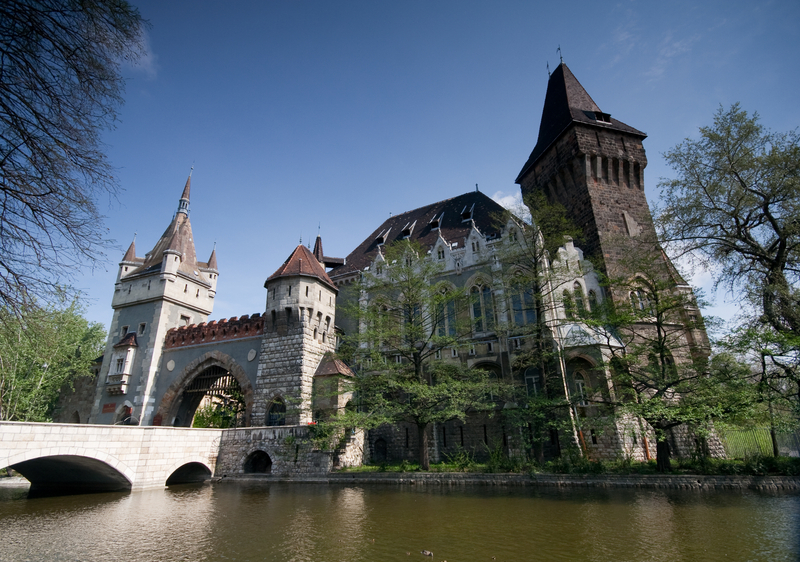 - The castle town is just over 40 kilometers from Budapest. - The village is famous for the medieval ruins of the citadel and summer palace of King Matthias. - The castle sits high above the Danube Bend, and this amazing stronghold that is open for touring was built in the mid-1200s. - Summer and Winter Bobsled Track – Visitors can purchase tickets to try an exciting ride on the two good-sized toboggan tracks. - Renaissance – Right across from the ferry station, this establishment provides a true dining experience set in the Renaissance era from the delicious food to the music to the servers' clothing. - This charming village has a Mediterranean feel, and it is known for its artists and art galleries as well as its museums. - The town is only about 20 kilometers from Budapest. - The Margit Kovacs Ceramics Museum has a huge collection of lovely ceramics some of which have Byzantine or folk motifs. - Skanzen-Hungarian Open-Air Museum – Begun in 1967, this captivating museum is a step back into traditional Hungarian life and history. Cafe Christine is on Gorog utca 6, and serves Hungarian specialties and international dishes. Travelers will find holiday apartments Budapest an ideal idea to get to know Budapest as well as taking day trips to surrounding cities and country side. Budapest, the largest city of Hungary, is ranked by Forbes magazine as Europe’s seventh most idyllic cities in which to live. Located on the bank of the Danube River, Budapest draws over two million tourists a year. With so much to do in this exciting city, visitors that have decided on a extended stay either in a hotel or renting one of the many apartments in Budapest, will find that many worthwhile day trips from Budapest are just waiting to be discovered. A trip to this beautiful city offers tourists a spectacular venue of attractions including: Vajdahunyad Castle, a grand structure that represents Budapest’s many architectural styles; Andrassy Avenue, an iconic city boulevard featuring renaissance architecture; and the Millennium Underground Railway, which is the second oldest underground railway in the world. While tourists never have to leave the city to explore world-class heritage sites, fine dining, and luxurious shopping, there are still many worthwhile sites to see in the outlying areas surrounding Budapest. Two highly recommended day trips would be to cities of Szentendre and Visegrad. Szentendre, a historic Baroque town, is situated approximately twenty kilometers from Budapest’s city center. Easily accessed by car, rail, bus, ferry, or even bicycle, this lovely town is a must-see on any traveler’s list. After being destroyed during the Mongol invasions, Szentendre was rebuilt in the 17th century in Baroque style which has been preserved to this day. Cobblestone streets, secret garden, and outdoor cafes provide an enchanting atmosphere in which to peruse the many galleries and artists studios. Szentendere is a showcase of architectural wonder with nine Baroque-Rocco and Orthodox styled churches and well-preserved merchant houses. While exploring the city, take time to dine in several fine restaurants including the Aranysarkany Restaurant, the Fa Inn Restaurant, or enjoy a meal at the Labirintus located inside the National Wine Museum where you can taste fine wines from their 220 year old wine cellar. Visegrad, located approximately 35 kilometers outside Budapest, is best approached by boat in order to fully appreciate the view of the Citadel which is perched on a hill high above the Danube. However, Visegrad can also be assessed by bus, rail, or car. Once in this quaint city, tourists will be awed by it’s many impressive monuments including the Upper Castle, the Lower Castle, the Royal Palace, and the ruins of Sibrik, an ancient Roman military camp. Each site is an unique testament to the bountiful history of the area. While in Visegrad, allow a full day to hike or bicycle through the beautiful countryside and visit all the sites. When taking a break from sightseeing, enjoy many wonderful restaurants including the Nagyvillam Restaurant on top of Fekete Hill or the Renaissance Restaurant located in the city center. Overall, it’s easy to see why Budapest and the surrounding countryside is popular with tourists. Visitors with extended stays in Budapest apartments or hotels will find the area offers magnificent architecture, majestic scenery, fascinating historical sites, fine artesian wares, and world-class dining. There is something for every traveler! You have just spent a few days exploring Budapest Hungary and now are ready to see the sights within easy reach of the city. Easily accessible from your Budapest apartment or hotel, is the small, yet lovely town of Visegrad. 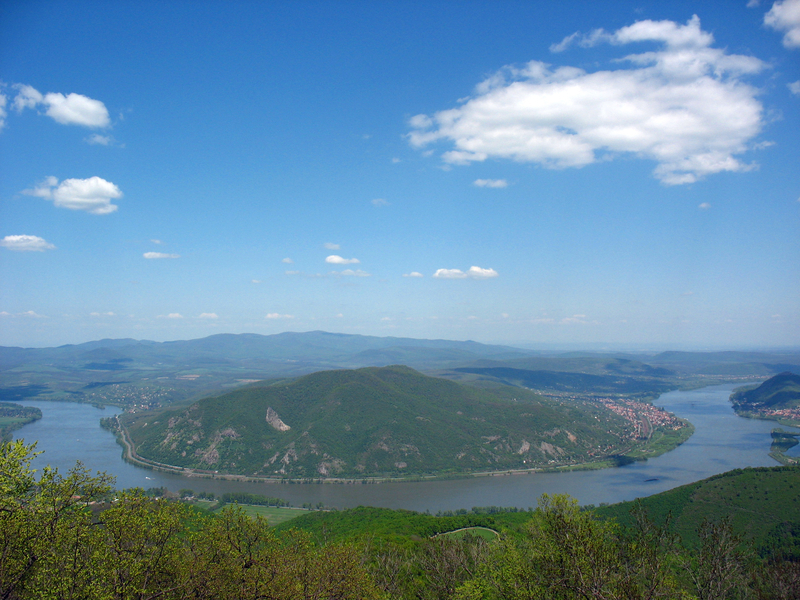 Just 40 km to the North, Visegrad is situated in the area of the country known as the Danube Bend. It is this section that is widely considered to be home to the most beautiful parts of the river. Driving or taking a bus is possible to reach Visegrad. It can be done in about an hour, making it the quickest form of transport, but driving is not recommended for tourists as traffic in Budapest can be difficult to navigate, especially on weekends. Taking the train is another alternative, but there is no direct service, so a connection must be made. By far the most enjoyable mode of transportation is by boat. It takes a bit longer, (nearly three hours), but the spectacular scenery makes it well worth it. It is easy to spend at least half a day in Visegrad and difficult to leave. 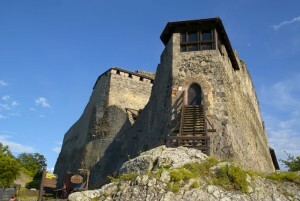 One of the main attractions are the fortresses and castles that date back to the 1200s. Hiking around these old structures and taking in the fantastic views will leave no question why the builders chose this location. More trekking can be found behind the castles and the hike to the Ördögmalom waterfall is just one of the natural highlights of the valley. For those of you looking for a bit more of an adrenaline rush, try ziplining high above the trees and see the river from a whole new perspective. Since the Pilis hills surrounding the town are abundant in differenty types of game, there are plenty of restaurants to sample the local fare. A couple of places that should be tried are the Nagyvillám restaurant, which specializes in regional dishes and Mediterranean cusine, and the Renaissance restaurant, where they recreate a medieval feast. Summer in Visegrad plays host to the International Palace Games. This multiday medieval fair is full of demonstrations, reinactments, and shows to give visitors a taste of what life used to be like. If you miss the fairs in the summer, don´t worry as a mild climate ensures that Visegrad is a pleasant place to visit all year-round. If you find yourself in Budapest, Hungary, make sure you put forth the effort to make the short trip to Visegrad. You will be well rewarded by breathtaking scenery and a cultural experience you won´t soon forget. A short trip back to your apartments in Budapest will have you yearning for your next day trip from this magnificent city along the Danube river.